We’ve been writing quite a bit about breakfast over the last couple of months. We’ve always been big fans of breakfast, but the launch of our bacon and egg pans earlier this year has us focusing on breakfast from the morning to a late-night. Our obsession has mainly been focused on making breakfast sandwiches. 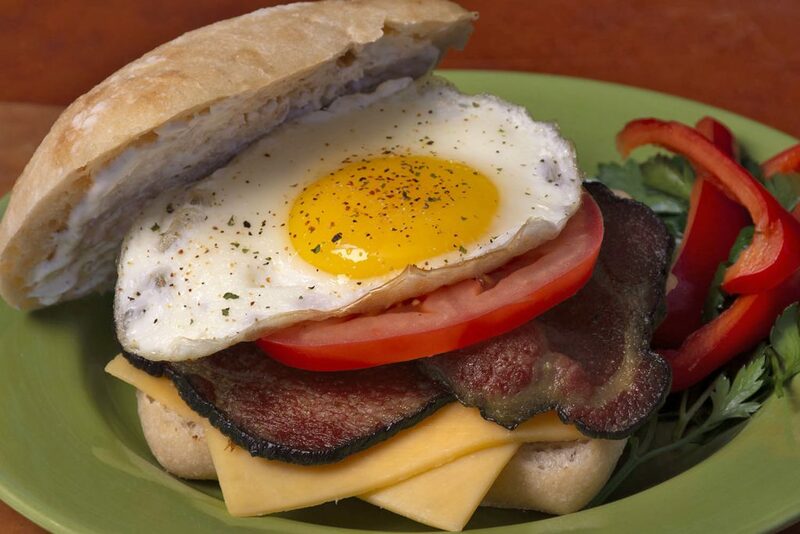 This seemingly easy meal can become quite complex when you sit down and think about all of the elements that go into the perfect breakfast sandwich. This becomes even more difficult when you’re a restaurant responsible for slinging hundreds of breakfast sandwiches in a service. 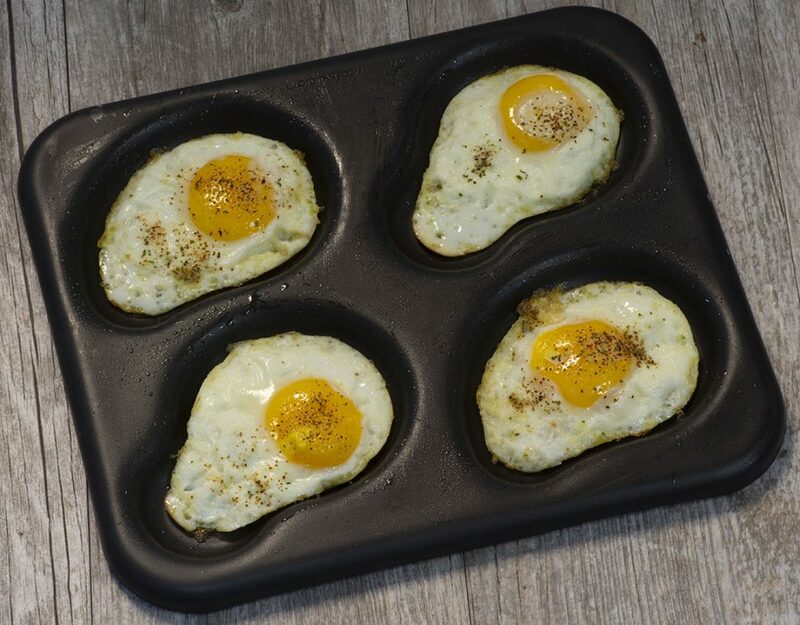 With our bacon and egg pans, we’ve made the prep of two key ingredients easy in a conventional or conveyor oven. But what about other ingredients? Let’s start with bread and a controversial opinion we have. Bagels, crusty breads and English muffins are not the ideal carriers of meats, eggs, sauces and veggies when it comes to a breakfast sandwich. We love these types of bread, and eat them regularly, but when it comes to sandwich, give us a Pullman loaf. White bread, soft, semi-sweet and square. Perfection. Next, a breakfast sandwich needs a fried egg. We’ve seen, and tried, recipes with scrambled eggs, but we don’t think they work. A fried egg is perfect for breakfast sandwich. Scrambled eggs are perfect when you’re having an English muffin as a side. So, we’ve got white bread and a fried egg. Everything else is fair game. We know some people don’t like veggies on their breakfast sandwiches, but we love them. Sometimes bread, an over-easy egg and some microgreens make for the perfect combination. When we developed our bacon and egg pans, we tested countless sandwiches. Here are five of our favorite recipes. Just remember to replace the bread in these recipes with a slice from a Pullman loaf and always use an over-easy egg!